The funky jazz of locals Ultra Secret will return to the Mad River Brewery Tap Room at 6 p.m. tonight. They can hit the tight changes all while keeping you guessing what's coming next, and all while doing it free of charge. Throw 'em a tip when you find the time. 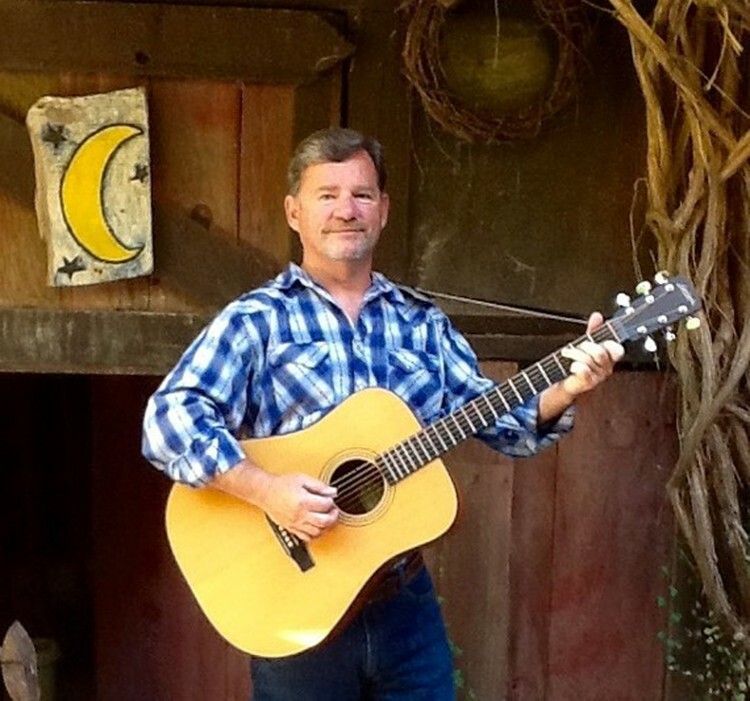 Local troubadour Chuck Mayville — whom I constantly rib in this column — will be back at Gallagher's in Old Town Eureka tonight at 6 p.m. playing originals and covers. Although he's playing for free, if you leave a large enough tip, he may cover REO Speedwagon's "Can't Fight This Feeling." Local folk trio No Pardon brings its music and songs to the Humboldt Brews stage at 9 p.m. tonight to support fellow locals and five-member Americana band Rogues' Gallery. It's only $5 for these two talented bands; get there early to catch both sets. I spoke with drummer Tommy Fitzmaurice this past weekend about a recent gig he sat in with Eyes Anonymous, cranking out the hits from the '80s — needless to say he had a blast. Drummer Tyler's back on the kit and you can catch this '80s Mercedes for the Ladies in the Wave Lounge tonight at the Blue Lake Casino and Hotel at 9 p.m. and for free.